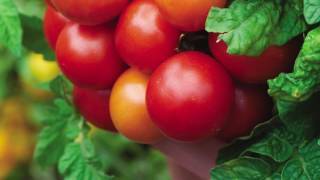 A breakthrough in breeding, this tomato is actually healthier for you than others you can grow or buy. Packed with the 50% more of the beneficial antioxidant lycopene, this prolific saladette produces a bountiful crop of 4 oz., sweet red fruits. 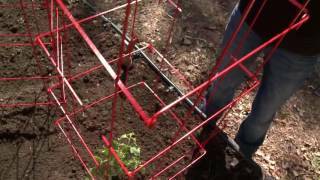 The harvest of this determinant type tomato is ready about 75 days after setting plants out in the garden. Start seeds indoors 6-8 weeks before last frost. Grow in full sun, where plants receive a minimum of 6-8 hours of direct sun a day.